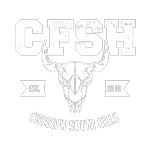 Are you a newer CFSH athlete who wants to put your fitness to the test? Looking for a way to better prepare for the 2018 Crossfit Open? Join us Saturday, February 3rd at 9am for our 6th Annual 2018 CFSH Winter Novice Throwdown! 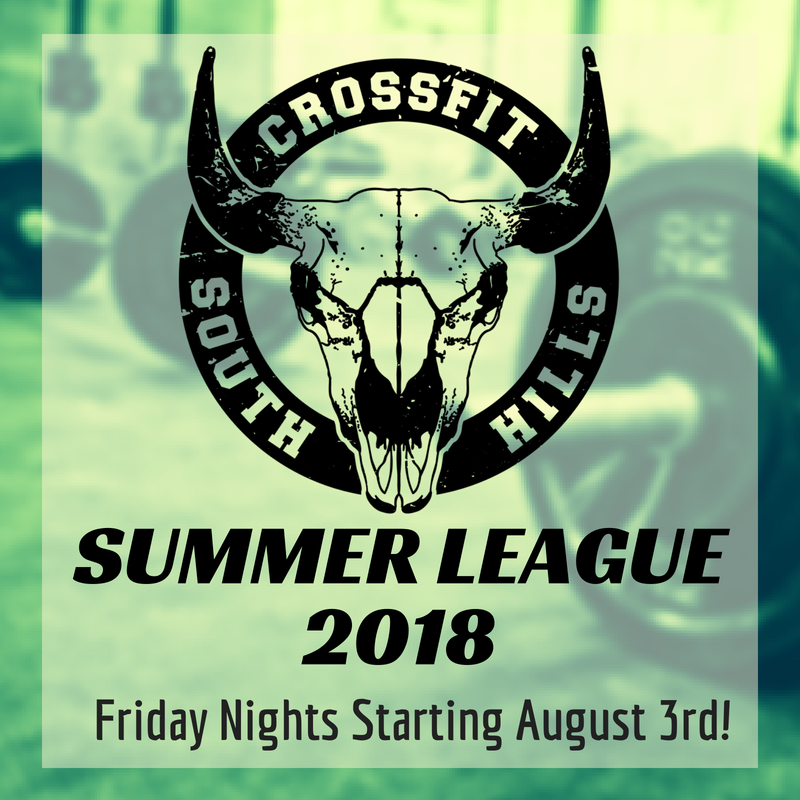 Open to any CrossFit South Hills member who has never competed in an off-site competition, this multi-WOD individual competition will test our novices on a range of fitness modalities right here in the comfort and familiarity of CFSH. Competitors can expect 3 workouts and one Final WOD for the top finishers, with breaks in between. The workouts themselves will be designed to be as inclusive as possible with our Novice competitors in mind (So don’t worry, you won’t be “out of your league”). The event kicks off at 9am and will be wrapped up by 3pm. Prizes for for the top male/female finishers. Invite your friends and family to spectate–this is going to be an awesome event! Registration is now live! – Sign Up Now!! I’m not sure I am ready for this. Am I ready for this? If you have been in the box for at least a couple of the months and/or have competed in our Summer League Event, you are more than able to do this competition! Remember that you will be competing against other novices, and the workouts will be as inclusive as possible while still being a challenge to those competing. Keep coming to class, and when in class, pay closer attention to your form. Are you squatting below parallel? Are you locking out overhead? Don’t wait until Game Day to start making sure you are hitting movement standards. If you know something in particular is a huge weakness (like wall ball), throw a few sets into your warm up or cool down–You may be surprised how much a little bit of dedicated skill work can pay off in a short period of time!